I would like to take the time to personally thank you for your support of our second annual fundraiser, “Evening in the Mansion” on September 6th, 2013. The event was an incredible success thanks to your support. 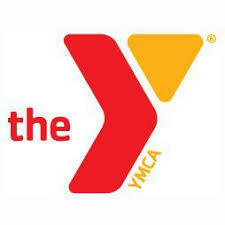 We had over 160 guests and raised over $300,000 for youth and family programming at the McCormick Tribune YMCA. From the live Jazz by Anna Lee and Midnight Sons to the food by Cemitas puebla, the auction prizes and the late night dancing with our band Madd Soul, everyone has something enjoy. Please go to our website, www.mccormicktribuneymca to view some of the photos that were taken that evening. Please know that you have helped to improve the lives of our participants through your generous donation. Each dollar we bring in will contribute to the positive impact we can make with the children and families we serve in our community.